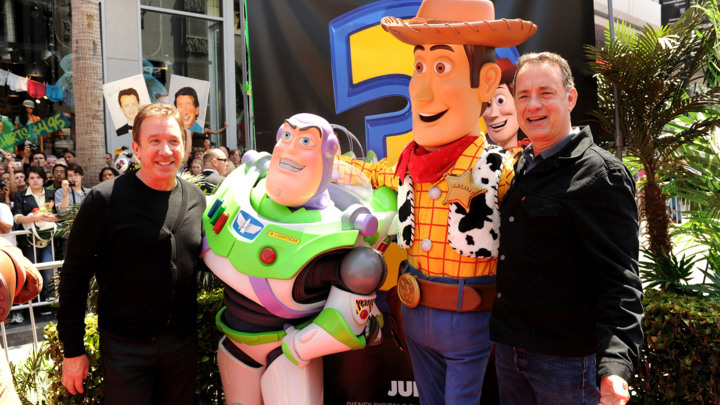 Toy Story is coming back for another installment "Toy Story 4", and original film director John Lasseter is on board to direct. The film will be released on June 16th, 2017. This is exciting, if trepidatious news for fans of Pixar and the series: Pixar has increasingly relied on sequels for big hits, while creating great new properties has been put on the back burner. It's likely that Pixar's move toward sequels is in part a result of being owned by Disney, which would rather see Pixar continue to mine its most successful properties of which Toy Story is perhaps the most loved. 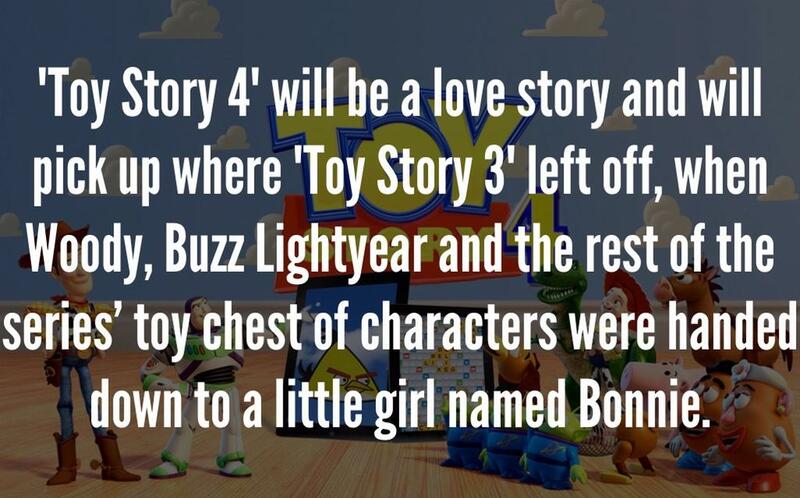 Lasseter tells the LA Times that Toy Story 4 will be a love story that picks up where the previous film left off with Andy giving his toys to a young girl named Bonnie. The story is being created by Lasseter alongside Lee Unkrich, the director of Toy Story 3, Pete Docter, the director of Up, and Andrew Stanton, the director of Finding Nemo so this is truly coming from a team of Pixar all stars. They have also all worked on prior Toy Story films.